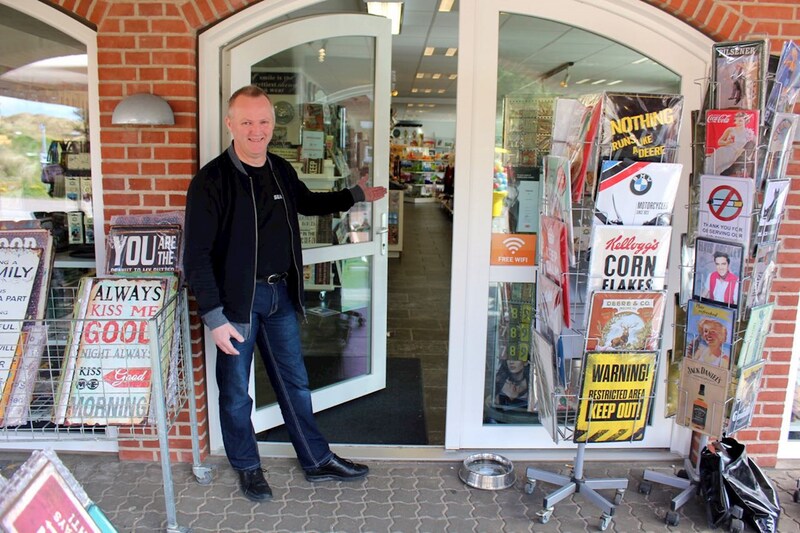 In the middle of the town of Søndervig lies the magnificent shop called Season. Walking in Season feels like being let into a huge treasure chest full of funny, whimsical and beautiful souvenirs. 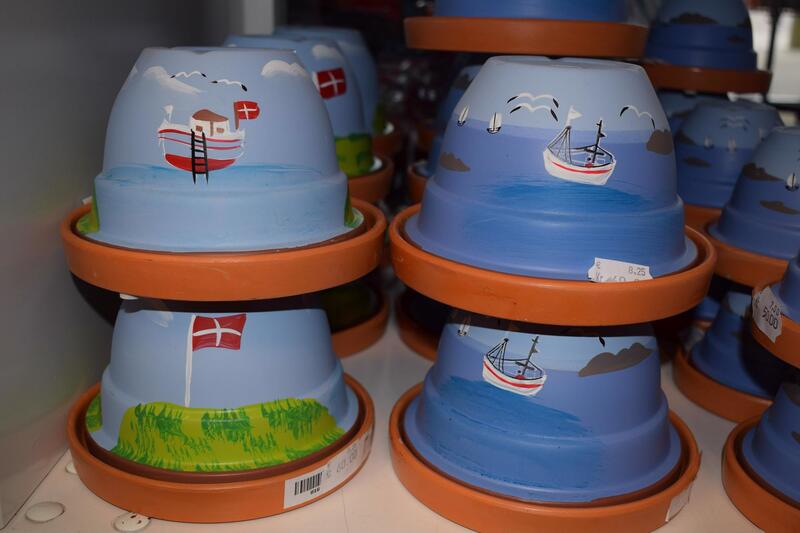 You will be greeted with a big smile and the unique humor of West Jutland and you can be sure that you will be a smile and an experience richer when you leave the shop. 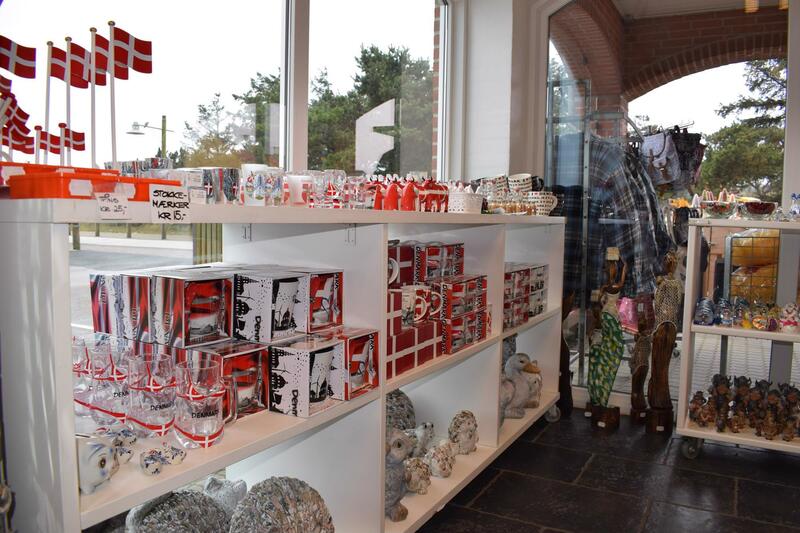 In the store Season, you will find all imaginable kinds of souvenirs and more. 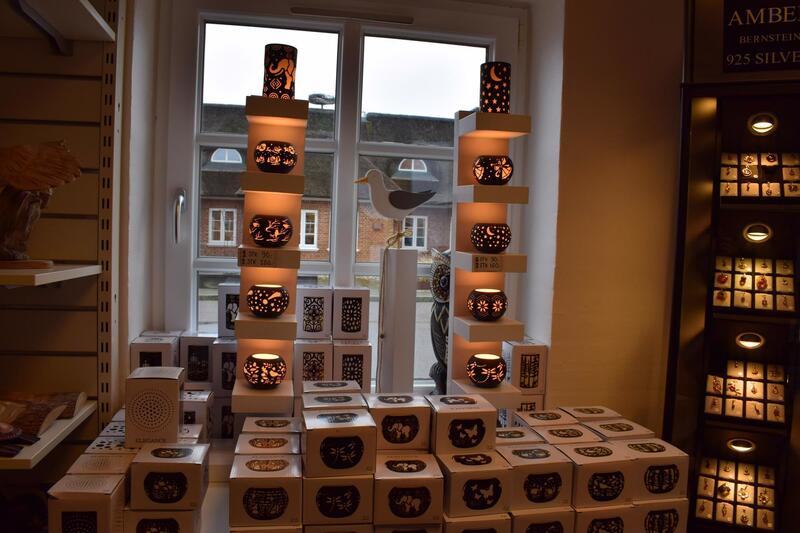 Impressive jewelry, delicious body care, hand-carved wooden figures, local spices and much, much more. 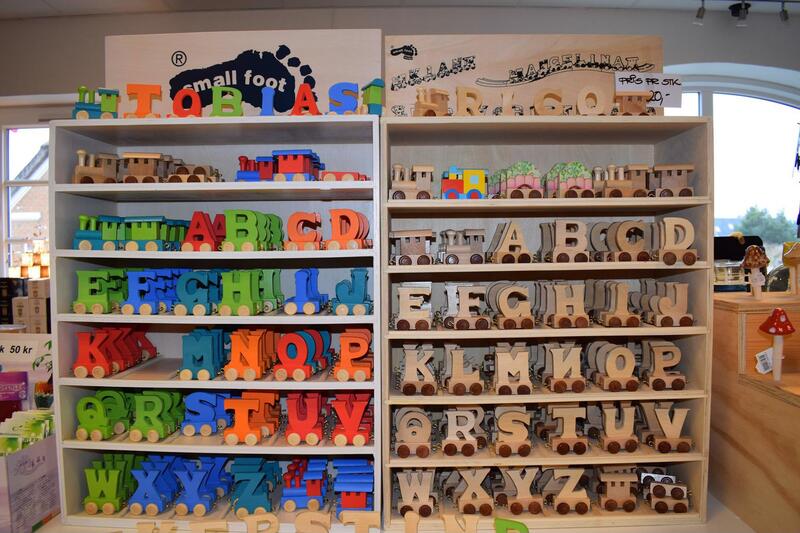 Apart from the goods, the shop is also worth a visit for its original and great mood. Here there is always time for an enjoyable, droll story and a conversation with the employees about the various, exciting goods on the shelves. 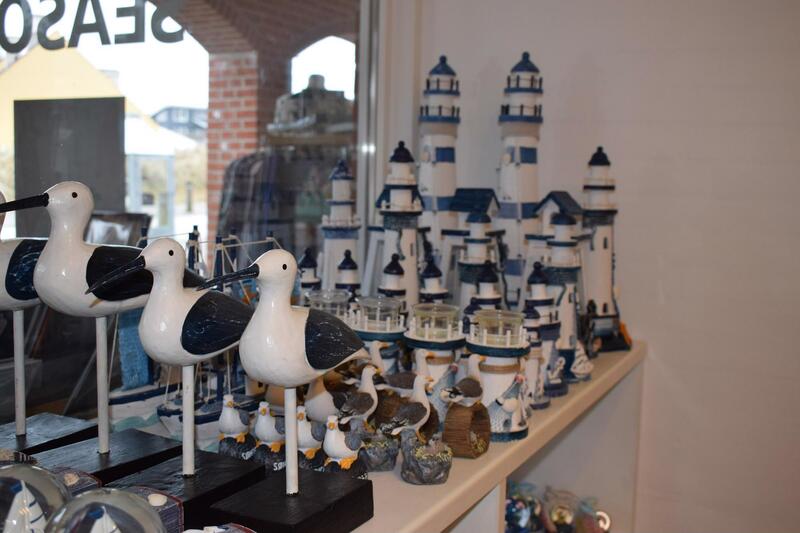 If you are looking for a souvenir and would like to experience a local and spirited shop, then Season is definitely worth a visit.